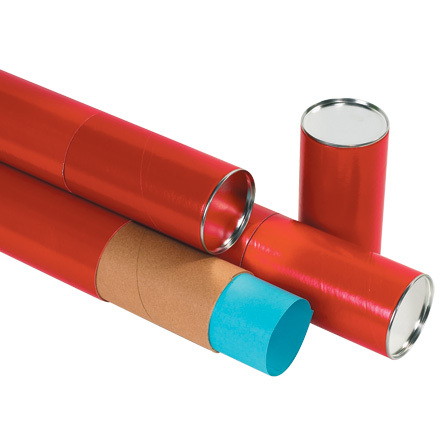 Telescoping tubes provide a custom fit to your mailing. Telescoping tubes expand in length to accommodate different size documents with the same tube. Heavy-duty, 1/8", double wall, spiral wound construction. Tubes have a 6" flush-joint cap. To seal, simply adjust to desired length and seal with tape or shipping label. Copyright © 2019 The Packaging Supply, Inc.